PPC Marketing | Pay Per Click Management Company | iVortex Media LLC. Let our Certified Google Advertising Team take your business to the next level! Become a top listing agent. Get the search engine rankings you need to elevate your brand. One of the best ways to generate real estate leads is to use a pay-per-click (PPC) program specifically designed for your real estate market. Prime PPC can help you achieve this goal. By working with a company that's a Certified Google Advertising Partner, you can get the tools and expertise you need to keep your real estate company moving in the right direction. While not every real estate agency chooses to focus on PPC options, doing so can make a significant difference in the number of leads your company receives. Prime PPC utilizes pay-per-click traffic to augment you other lead generation campaigns. Ask us how you can get your first $100 Ad spend for free! The management of a PPC campaign starts with setting up your account, and moves into crafting lists of targeted keywords that are going to be used to bring in website traffic. Compelling ad copy is also needed, as it's not just about putting out ads with keywords people are looking for. To get ahead of the competition, the ad copy that comes along with your keyword lists has to catch customers' attention and provide something of value to them, so they have a good reason to choose your company over the others. Long-term optimization and monitoring are also important parts of a PPC campaign. It's not realistic to set up a campaign and then just let it operate without checking on it and adjusting. Over time, keywords and phrases must be changed, and new ad copy will be needed to reflect the way the market is fluctuating and/or what customers want from their real estate experience. 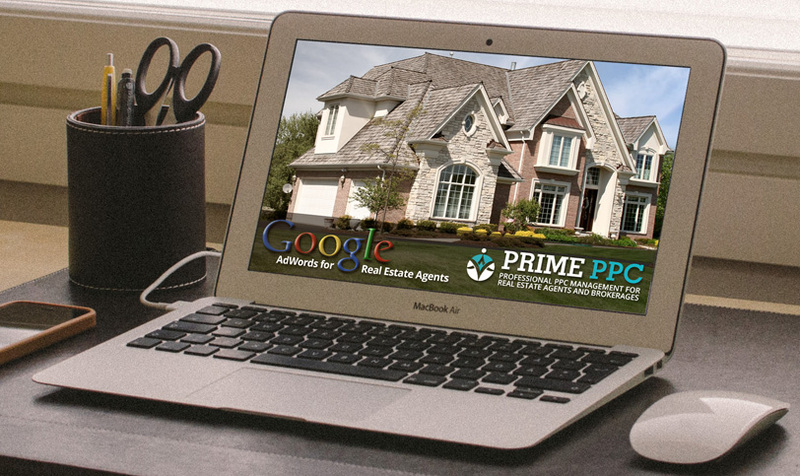 By focusing on monitoring and optimization for the long term, Prime PPC can get leads generated consistently, making things easier for the real estate business and its customers. Want to know more about Prime PPC? Call us today at 888-485-4234 or use the form below to send us a message. Consultations are always free.